Finding the right work van means comparing the best. 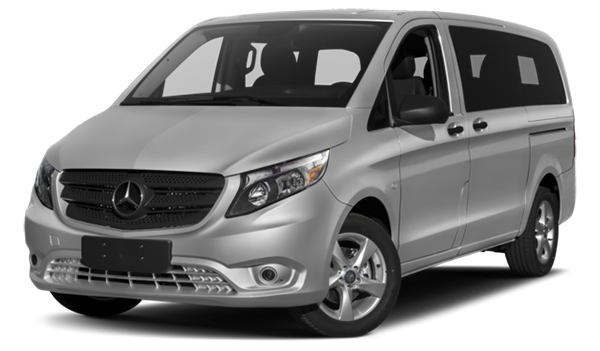 Compare the 2018 Mercedes-Benz Sprinter vs. the 2018 Mercedes-Benz Metris and you’ll find the van that works best for your job as well as one that will keep you safer on your trips. Size and towing capabilities are important when looking for a work van, but don’t forget about your safety. Both the new Sprinter and the Metris have safety features to keep you protected on the road. Both of these vans offer Crosswind Assist, Load Adaptive Electronic Stability Program, ATTENTION ASSIST®, Rescue Assist, Lane Keeping Assist, COLLISION PREVENTION ASSIST, Blind Spot Assist, and a Rearview Camera. When it comes to loading up your work gear or transporting people from one place to the next, you want to ensure that your van can handle it. 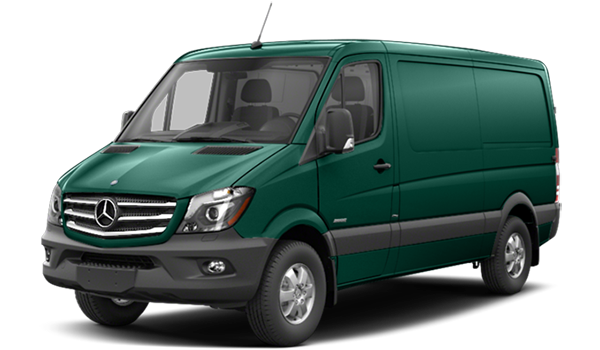 The Sprinter can tow up to 7,500 pounds, whereas the Metris can tow up to 5,000 pounds. When it comes to loading up and hauling your necessities across East Greenwich, the Sprinter can handle the larger load. 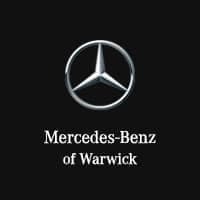 If you’re interested in a Mercedes-Benz van, learn more about our inventory as well as the features that make these vans perfect for work. Both models provide upfitting solutions for trades including plumbing, electrical, refrigeration, delivery, general services, and transportation. Explore the Sprinter interior as well as the Metris interior, and if you have any questions, don’t hesitate to contact us.